Not only are they the cheapest cufflinks we sell, but they also come in the smallest packaging, a simple clear tube. This makes them perfect to be stored in a travel wash bag. 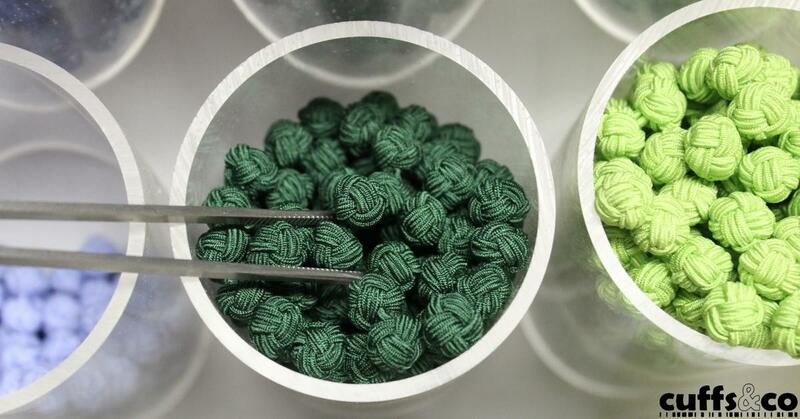 The tubes are airtight, so your toothpaste or shaving cream won't ruin the silk knot cufflinks. We have over 100 colours to choose from in two styles. Single colours in every shade possible, a safer bet for a wash bag might be a navy blue pair or even a plain white set? Either way, a simple set of these kept safely in your wash bag will ensure you never forget your cufflinks when away from home. All our collar stiffeners come packaged in handy little "mint" type tins. A tin of our mixed collar stiffeners will ensure you have collar stays for every collar style and enough spares to make sure you never run out! But if you do manage to run out (because let's face it, we all lose collar stiffeners), you can order a refill set to refill your collar stiffener travel and storage tin. This kit was designed with the travelling executive in mind. It contains, silk knot cufflinks, collar stiffeners, a travel sewing kit & a microfibre cloth. The cufflinks and collar stiffeners we have covered already and should be the minimum you keep stashed away in your wash bag. The travel sewing kit contains thread, needles and even spare buttons. An essential in case a button falls off that shirt, and you know if a button will fall off, it will be when you are away from home! We have also squeezed in a mini microfibre cloth, perfect for cleaning shoes, glasses or phone screens. Add the Style Survival Tin to your wash bag so you're never caught short again. 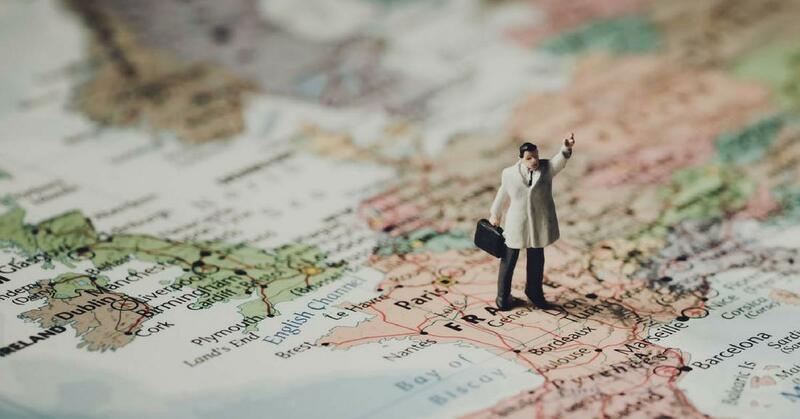 Have your own business travel tips? 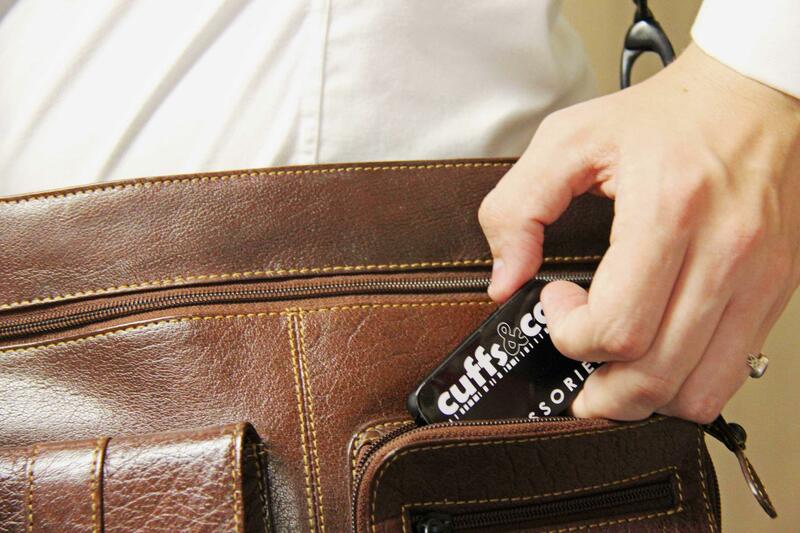 Share them with us on Twitter by tagging @cuffsandco and you could be included in a future blog post.